MID-ARGYLL: Lots of Woodcock around (4.30am this morning) especially along Bellanoch road across the Moine Mhor Moss – a dozen scattered along the road and then more individuals on way back to Tayvallich and then a few more in Carsaig (Jon Close). In fields around Barsloisnoch farm this morning – 10 Mistle Thrush and 5 Fieldfares (Jim Dickson). 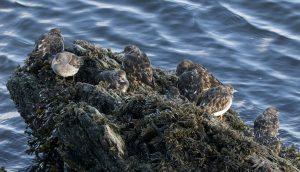 TIREE: 1w Ring-billed Gull now at Greenhill, the Glossy Ibis at Balevullin, 5 Snow Bunting at Traigh Bhagh, a near-adult Glaucous Gull at The Reef, a Juv Glaucous Gull at Hough Bay and a juv Glaucous Gull at Greenhill (John Bowler). COWAL: This afternoon at Dunoon crazy golf – 25 Purple Sandpipers and 16 Turnstones, also about 8 Shags feeding near the gantocks (Alistair McGregor). MULL: Colin MacFarlane saw an early Puffin off Bloody Bay today, from the Tiree ferry. 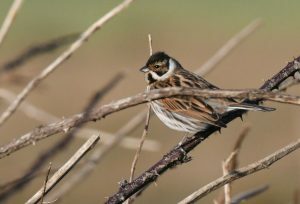 KINTYRE: 2 male Hen Harriers and 7 Reed Buntings at Bleachfield, The Laggan (Eddie Maguire). Reed Bunting – The Laggan, Kintyre 2nd Feb (Eddie Maguire). 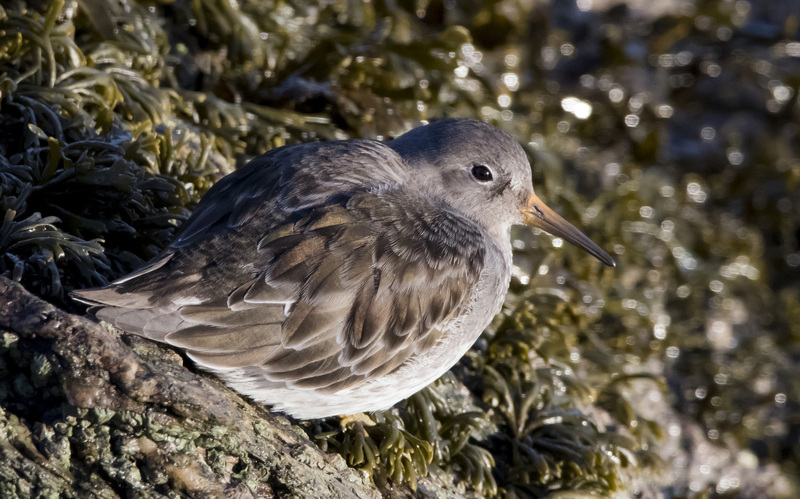 Purple Sandpiper – Dunoon, Cowal 2nd Feb (Alistair McGregor). 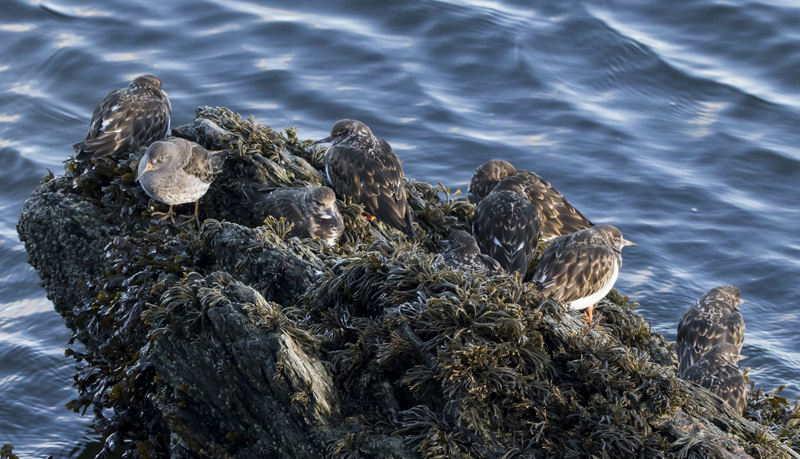 Purple Sandpiper & Turnstones – Dunoon, Cowal 2nd Feb (Alistair McGregor).